Make your home the 8th most important house with the help of this cool doormat. 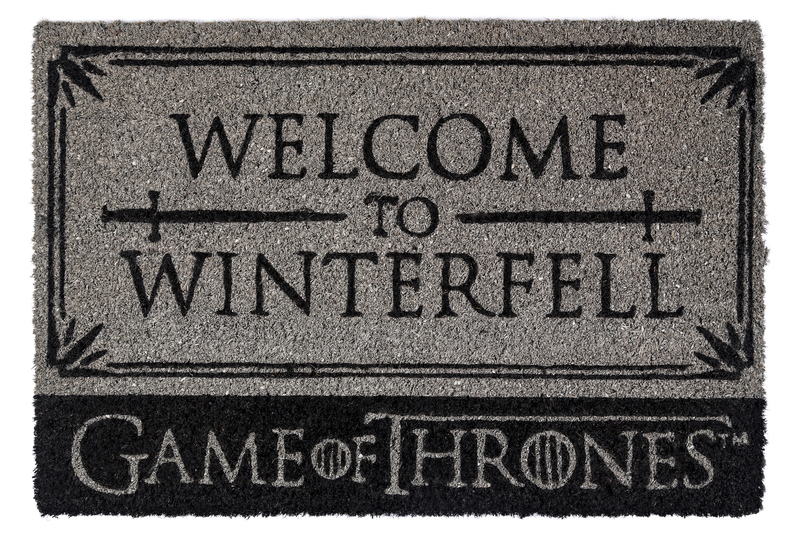 Welcome to this Winterfell doormat, where Game of Throne dreams really do come true! A great addition to any fans home. 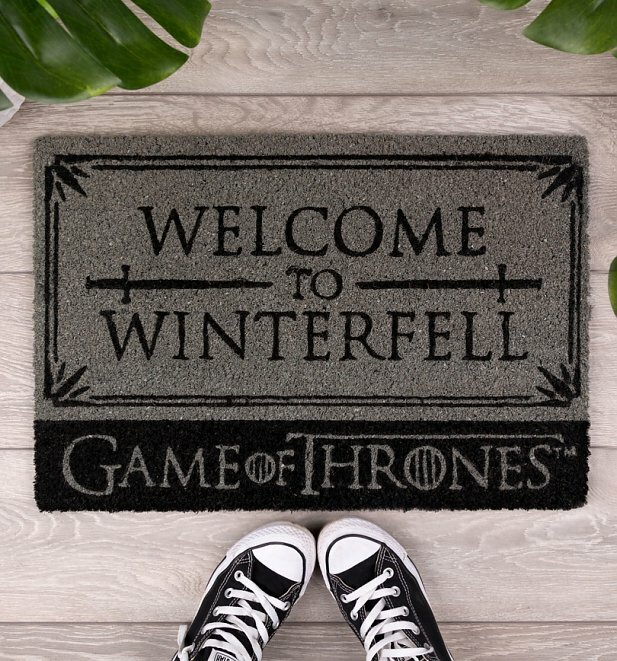 25927Game Of Thrones Welcome To Winterfell Door Mathttps://www.truffleshuffle.co.uk/product_images/Game_of_Thrones_Door_Mat_WEB_4.jpg14.99GBPInStockGBP/mens/women/homewares/gifts/tv-shows/gifts/door-mats/gifts-for-telly-addicts/homewares/outdoor/tv-shows/game-of-thrones/black-charcoal/grey/fathers-day/modern-classics14.9900Make your home the 8th most important house with the help of this cool doormat.